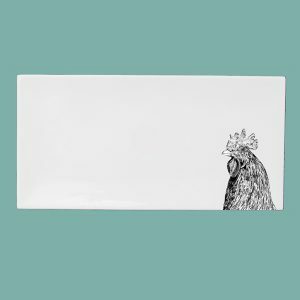 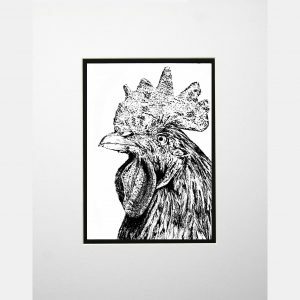 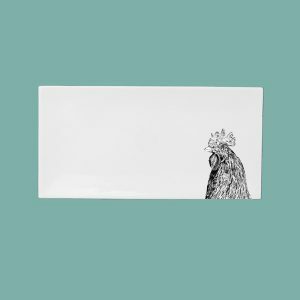 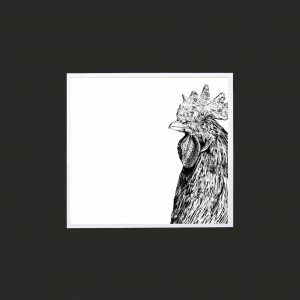 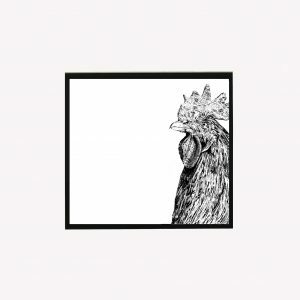 Our magnificent chicken range includes a character and a footprint. 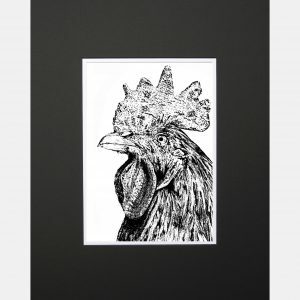 Chickens have been on farms for about 5000 years, crowing at dawn to signal the start of the day. 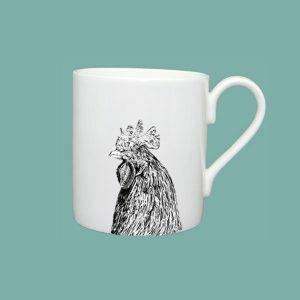 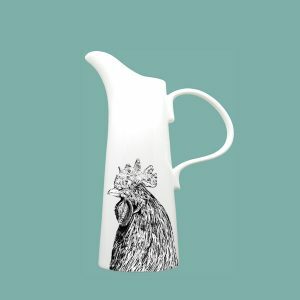 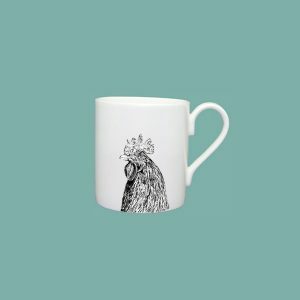 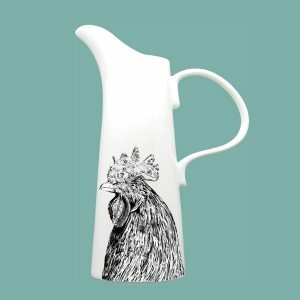 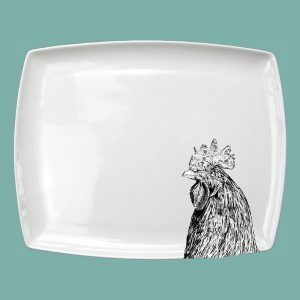 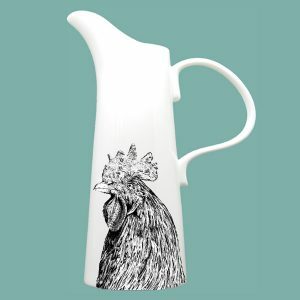 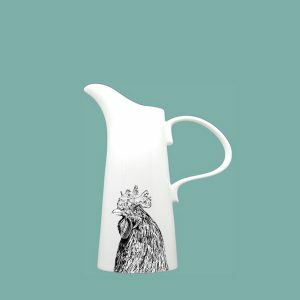 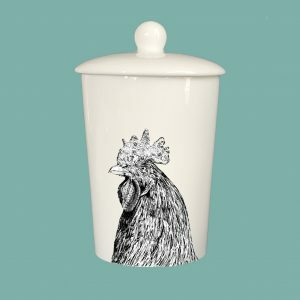 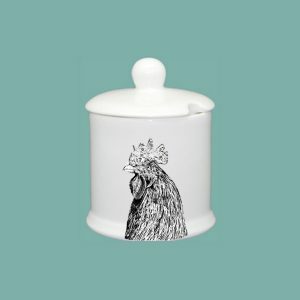 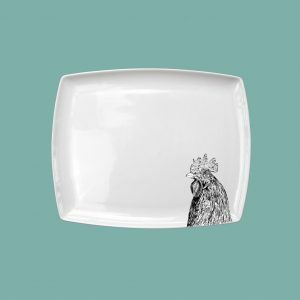 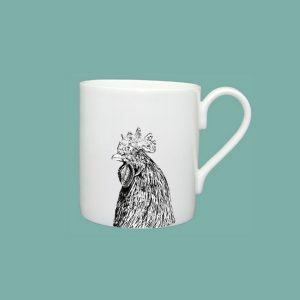 Transport farmyard tradition to your kitchen table.